Another great IIS event ended today, a new milestone for International Initiation School and for each participant. During the Soul/Body Consciousness Alignment event we deepened an art of energetic healing that will facilitate Soul-Body alignment to support the client in their own growth process in awareness. We explored in depth the different levels of the aura and learned, as facilitators, to become an instrument of light to restore communication and energy flow between the spiritual level and the personality level in the receiver. Alignment means acceptance of the Design, and acceptance means becoming aware of the Love of the Spirit for the highest good. During the seminar we used the "5 pillars of the Aura-Soma® color system" to support the process and the communication / flow of energy between the different levels of the aura. Emiliano Toso, biologist and musician, stayed with us for two days to support our work with his live 432Hz music, which resonates with the "Earth beating" and our cells. Since 432Hz is the harmonic intonation of nature, it helped the connection with our intuitive aspect which is a quality of the soul. 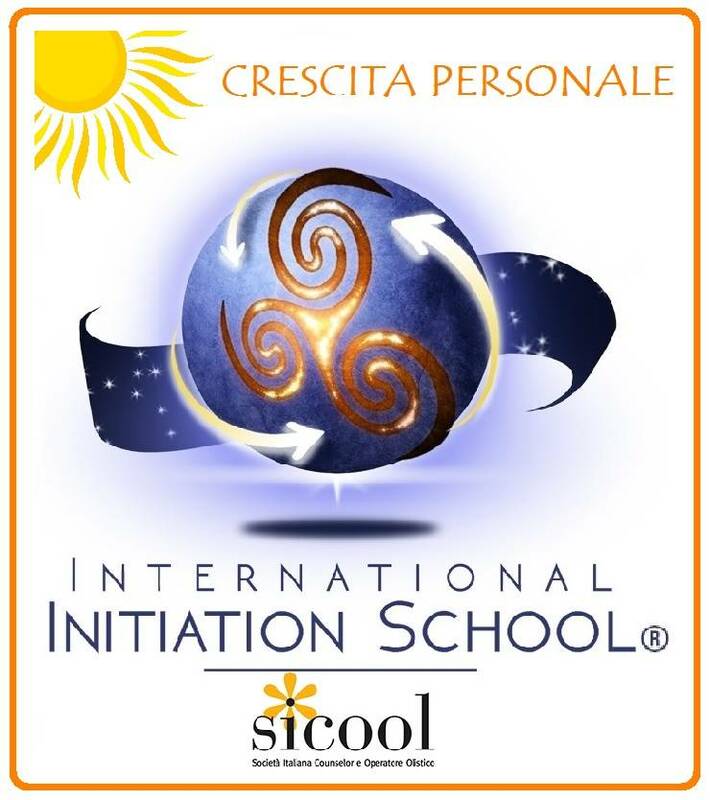 This technique has been received and developed by Cristiana Caria - Spiritual Teacher & SQ Coach, and is copyright of the International Initiation School. The course has been accredited by IIS as part of the "Personal Growth" program. Heartfelt thanks to Emiliano Toso who with his wonderful music at 432hz made this event simply unforgettable. Thanks to all the participants who, with their passion, their energy and their presence have contributed to making this experience unique and special. A big hug to all of you and ... see you next time !! !